For plastic mould part manufacturer, mold manufacturing more high-end products is an effective means to enhance competitiveness of enterprises. Intelligent development trend of social life is driving mold manufacturing from traditional field to intelligent production. What kind of trend will China’s custom plastic molding intelligent development show in the future? International mold association secretary Luo Baihui said that new moulding die design is the most important step in improving quality. 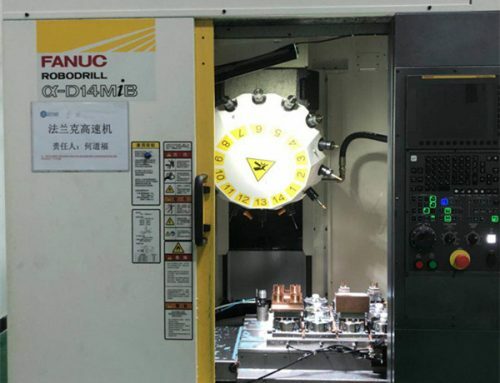 There are many factors to consider, including choice of mold materials, usability/safety of mold structure, machinability of plastic moulding parts, and ease of mold repair. In fact, with continuous development of scientific level, low-cost human resources are gradually being eliminated, and automation and intelligent manufacturing have become important development directions of modern manufacturing. It is even more difficult for China’s plastic injection molding industry to face challenge of low-end route. At this time, transformation and upgrading of plastic injection molding industry is particularly important. In order to achieve rapid development, China’s plastic injection molding industry must develop smart custom plastic molding. Nowadays, with efforts of Chinese government in integration of two industries, industrial information intelligence is accelerating and has a positive role in promoting development of domestic smart plastic injection molding industry. Intelligent die for plastic moulding is different from previous mold form, generally refers to stamping die for plastic moulding and die-casting custom plastic molding with sensing and temperature control function, injection molding with temperature control function, injection molding parameters, in-mold flow state and other intelligent control means. Compared with traditional custom plastic molding, intelligent molds have obvious advantages such as high technical content, high added value of products, long service life, wide application range and large market space. High, precise and sharp are the most obvious features of intelligent molds. Use of intelligent molds to produce products can further improve product quality and production efficiency, and achieve more material, automated production and green manufacturing. If it can be effectively used in traditional industries, smart molds will greatly enhance production efficiency of existing manufacturing industry, industrial transformation and upgrading work can be carried out better. 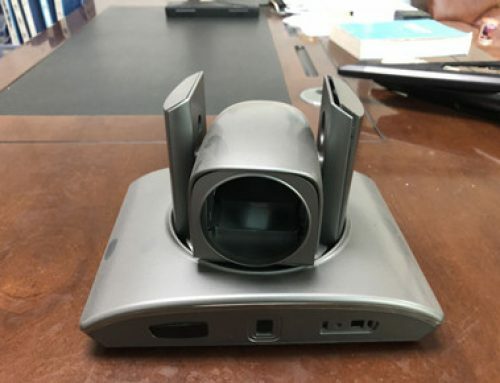 During “Twelfth Five-Year Plan” period, overall goal of development of smart mold manufacturing equipment for strategic emerging industries in China is to develop intelligent molds to drive improvement of overall level of efficient, precise and high-performance custom plastic molding to meet requirements of “smart manufacturing”. Improvement of overall level of service for strategic emerging industries has greatly improved level of intelligent molds and laid a solid foundation for China’s plastic injection molding industry to enter world’s mold power by 2020. First, level of high-efficiency, precision, and high-performance die for plastic moulding, which are mainly represented by intelligent molds, must reach international advanced level in medium and long-term. Level of intelligent mold can basically meet needs of intelligent manufacturing. 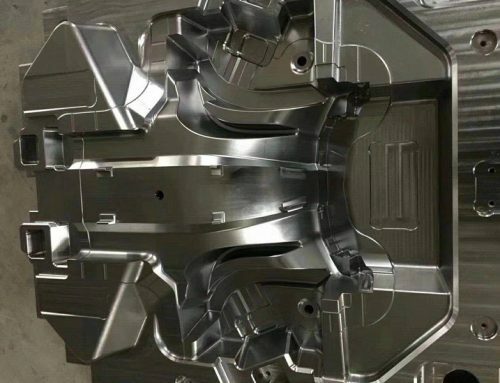 Second, proportion of high-efficiency, precision, high-performance molds, which are mainly represented by intelligent molds, accounts for about 35% of total mold volume, reaching 40% or more at the end of “Twelfth Five-Year Plan” period, and thus reaching medium and long-term goal of 50% or more. Third, continuously shorten mold production cycle, improve service life and stability of die for plastic moulding, firstly, production cycle at the end of “Twelfth Five-Year Plan” period is shortened by 20% to 30%, and service life is increased by 20% to 30%. Using fine mold manufacturing to improve reliability and stability. Fourth, we must continuously improve level of digitalization and informationization. At the end of “Twelfth Five-Year Plan” period, plastic mould part manufacturer that produce high-efficiency, precise and high-performance molds basically realized CAD/CAM/CAE/PDM integration, and more than 40% of plastic mould part manufacturer basically realized information management. Fifth, automatic production of die for plastic moulding is an important development direction. At present, it is still in experimental practice stage. 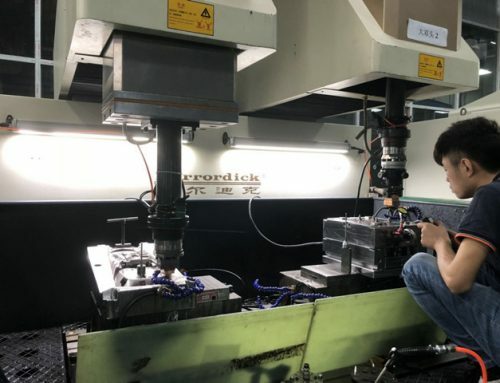 At the end of “Twelfth Five-Year Plan”, We strive to have more than five mold companies to achieve automated mold production, and have made major breakthroughs in intelligent network manufacturing technology and management of die for plastic moulding. 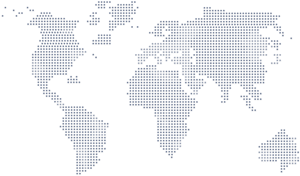 In past 10 years, China’s mold industry has maintained a rapid development trend. 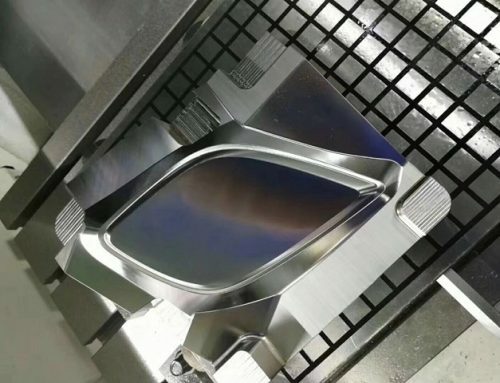 In the future, with further improvement of industrial production technology requirements, high-end equipment manufacturing industry, which is one of representative products of smart molds, will serve China’s industrial production with a new look, and strongly support rapid development of China’s high-end equipment parts manufacturing.